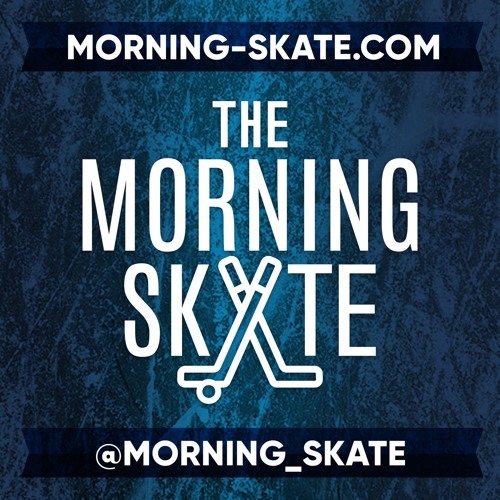 The boys talk Carter Hutton, NHL coaches being fired, and get into 1st round playoff predictions. We take Twitter questions and the Patty B. Hotline. Get ready for some playoff hockey!